Mr. Realer Than Most! 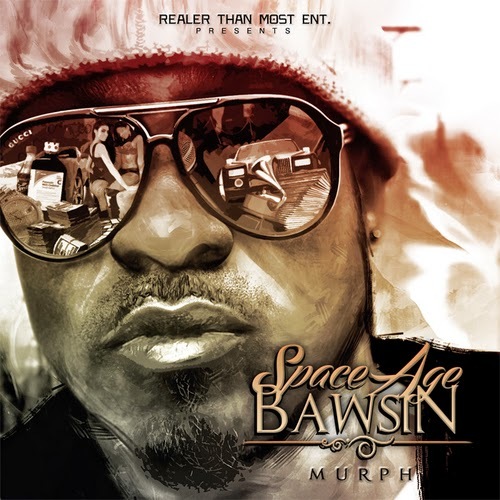 @MurphMuzik Delivers a Brand New Visual to a Soulful Record off the Critically Acclaimed "Space Age Bawsin" Mixtape. 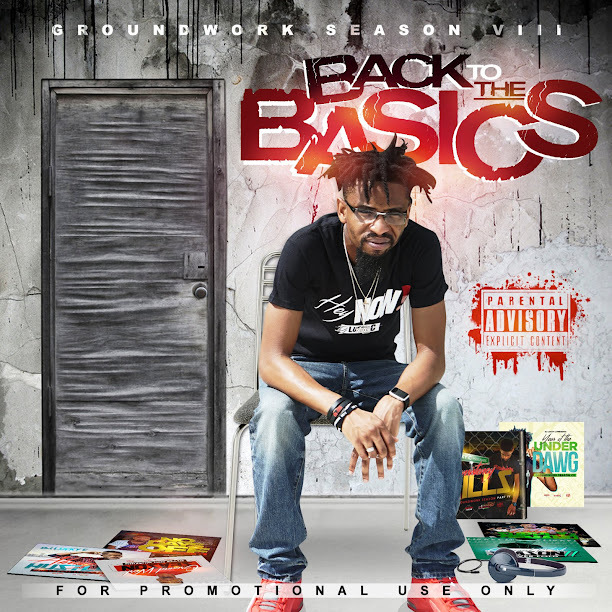 Check Out the Visual Below!! I have fully read your blog this is nice ,you can follow us on:-The main djs in boca raton purpose and aim of this piece is to make sure that the role of disc jockeys are made clear to the djs in miami individual and once that is done you can start understanding the right facts and by doing that you can photo booth rental West Palm Beach start hiring such services at fort lauderdale dj any of the events or occasions. 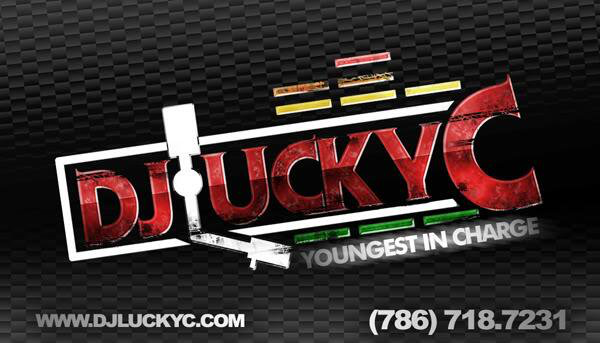 Getting them can make any event or occasion look amazing and djs in west palm beach effective.